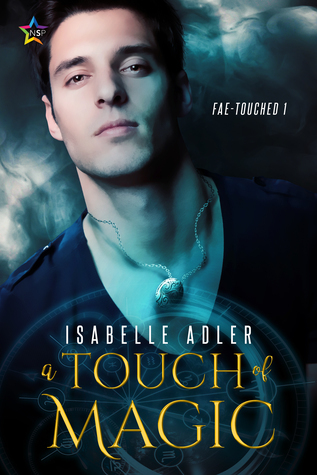 A Touch of Magic was an enjoyable action-romance with two engaging leads and an interesting plot. I liked the way the characters gradually came together, and the pacing throughout was good. I found it a good set-up for future adventures between the pair, and I hope that in forthcoming titles we will get to learn more about Ty's background and Cary's powers. I would also like to see more of Sebastian Monroe. He was a delightful secondary character whose comments constantly made me smile. Overall, a most enjoyable MM PNR. 4.5 stars from me.